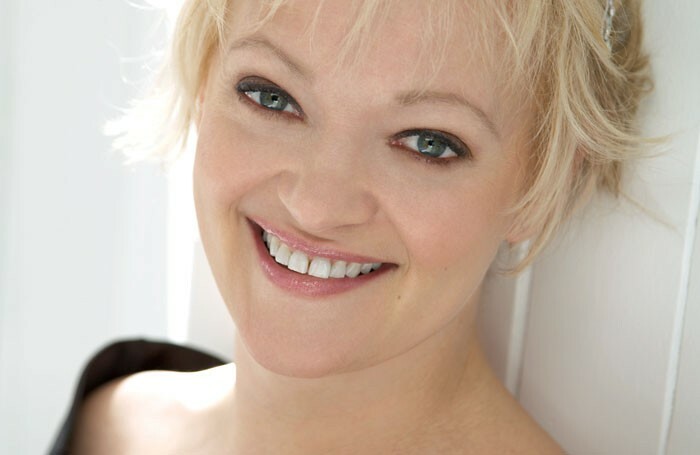 A four-time Olivier winner, Maria Friedman knows how to fill large stages. But the rewards of cabaret are sometimes even greater. Launching a return to live performance for the first time in a year, Friedman draws a small audience – of around 80 people – into her warm embrace. In what is planned to become an annual residency at Live at Zedel, she will appear here for the next three weeks, and London is all the richer for it. The show is a deliberately informal celebration of the work of two musical theatre giants Leonard Bernstein and Stephen Sondheim. They collaborated on West Side Story and she gives exquisite voice to Somewhere and I Have a Love, as well as a riotous, multi-charactered rendition of Gee, Officer Krupke as an encore. She also offers some overwhelmingly beautiful renditions of Sondheim classics In Buddy’s Eyes, from Follies, Send in the Clowns from A Little Night Music, and Children Will Listen from Into the Woods, fully capturing the heartbreak and wisdom of those songs. The show is a study in contrasts as she and her superb accompanist and musical director Jason Carr blend quintessential expressions of New York’s loneliness, like Bernstein’s Lonely Town and Sondheim’s Another Hundred People with the comic hilarity of Bernstein’s One Hundred Easy Ways to Lose a Man and Sondheim’s I’m Not Getting Married with pitch-perfect timing.